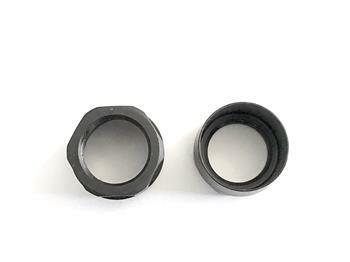 The Freedom Skirted Jam Nut is used to lock in and time a muzzle brake or compensator to your rifle. NEVER use a crush washer again! *Comes with 1 jam nut and a custom cut steel wrench. Muzzle Device and barrel not included!